Thanks Alan. I will read those tutorials. I have been reading a lot of tutorials and I am going to apply the "KISS" method even though I am going with 32 Channels to begin. Not building any props just yet. 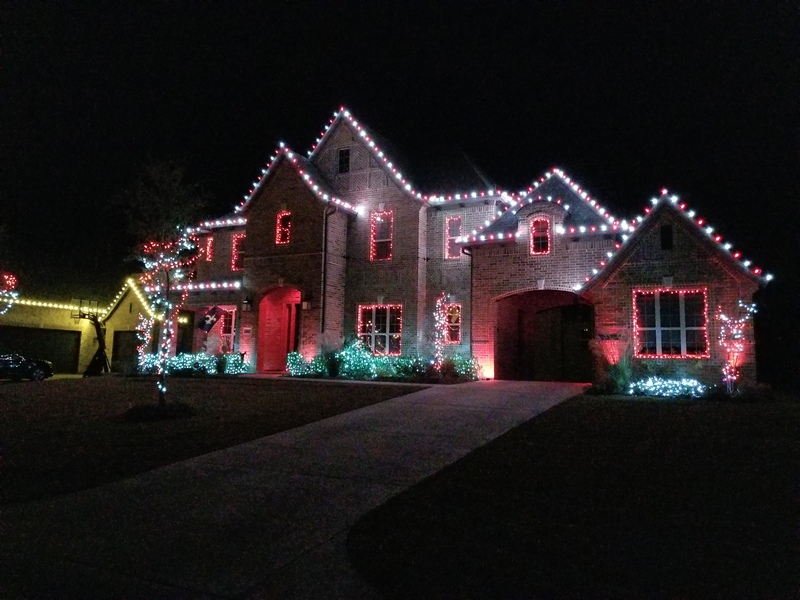 I am going to get comfortable with the basics and I might use some snow flake lights or something just to get a feel for the system this year. Now next year its on. I just need to take my ideas from paper to the programming. Leo..